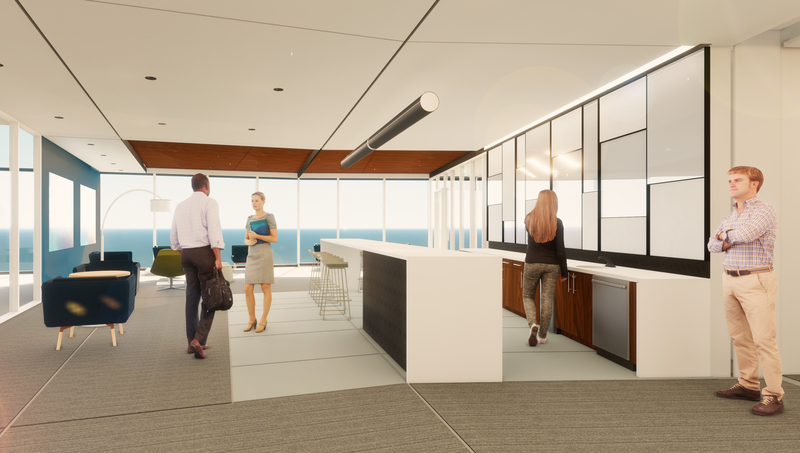 Tower 4 will be a 20-story building fronting Six Forks Road with 11 floors of Class A office space atop 8 levels of integrated parking and ground-level lobby. 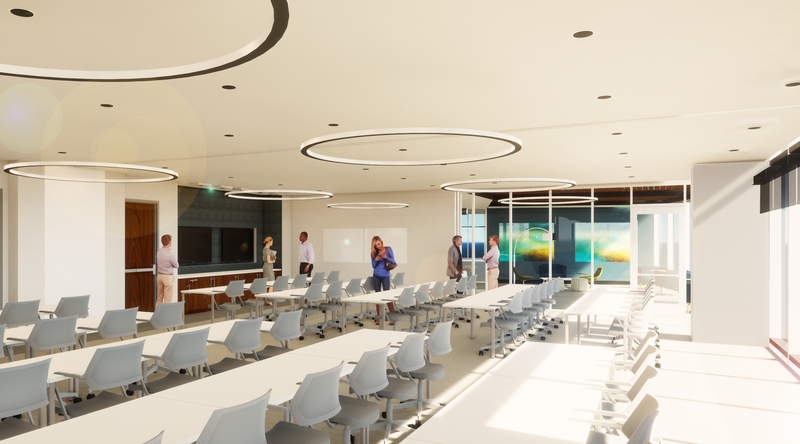 The 328,600 square feet of office space will have access to a conference center and coveted terrace-level amenities, in addition to street-level restaurants. 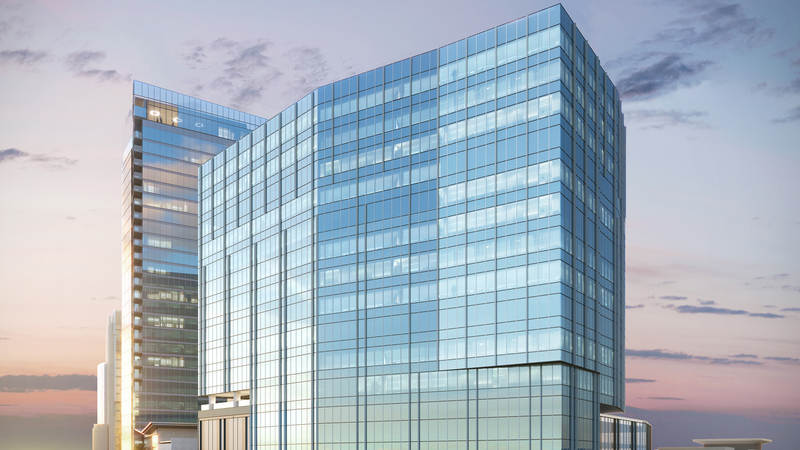 Adjacent will be a 570,000-square-foot residential tower rising 32 stories. 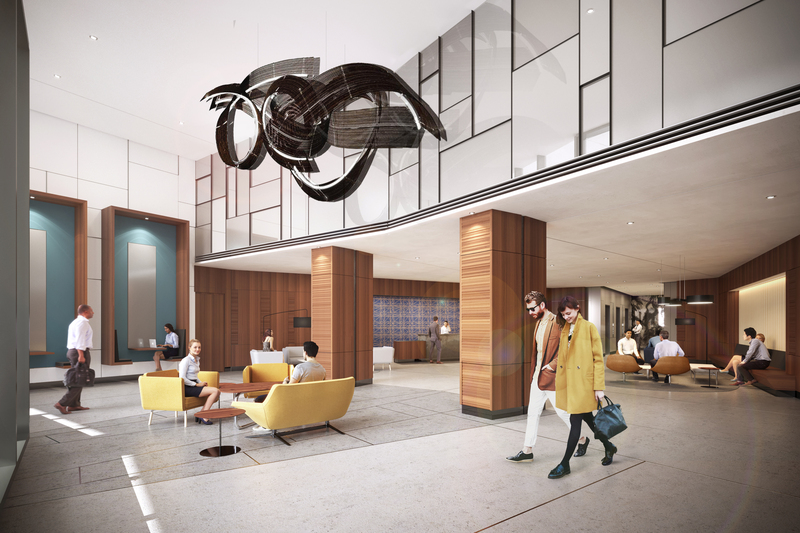 The building will have 10 levels of boutique hotel rooms and 22 levels of luxury apartments. The building offers a prominent location along Six Forks Road and I-440. Located in North Hills, a 24/7, urban, walkable development in midtown Raleigh that offers a unique combination of places to live, work, shop, dine, play and stay. Tower 4 will open in summer 2020.